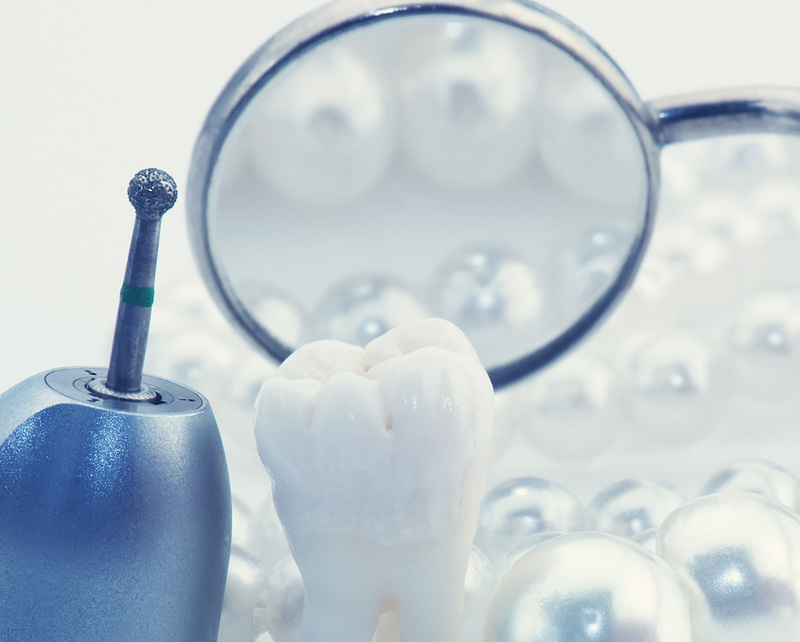 Brushing and flossing are everyday ways to keep your teeth bright, white and healthy. 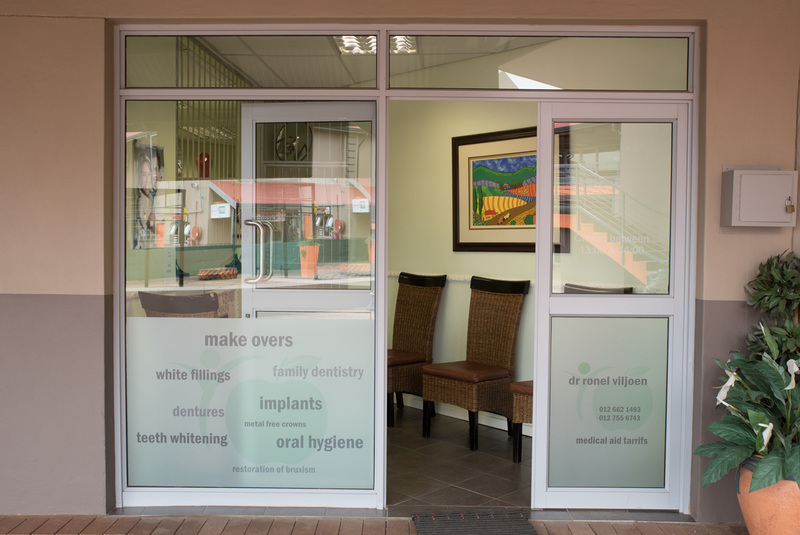 Still, if you might feel like your smile is lacking some sparkle or is more yellow than it used to be, you’re not alone, contact Dr Ronel Viljoen and Dental Studio to assist. 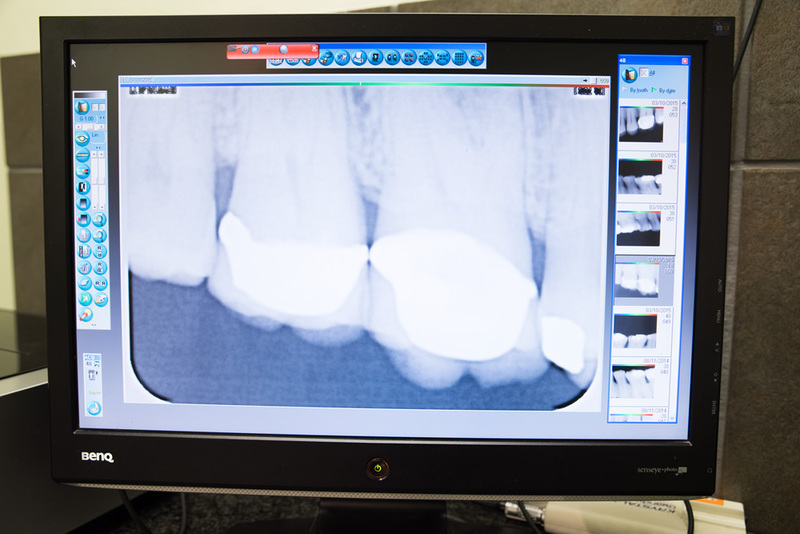 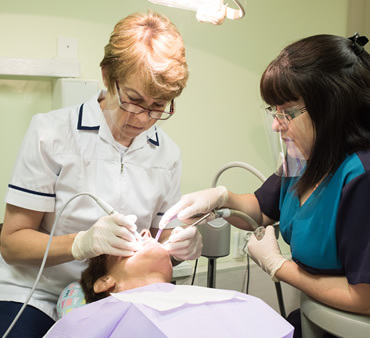 After a thorough examination and diagnosis, a treatment plan and quotation, to restore your smile, will be discussed. 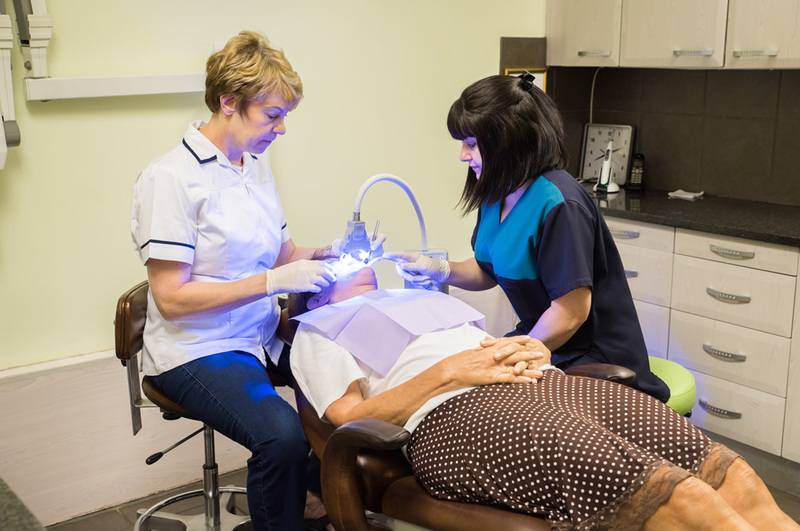 A brighter smile personifies YOUTH and vitality and makes you look healthier. 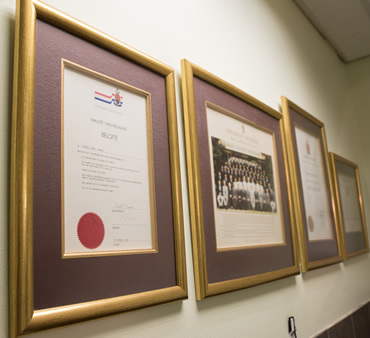 Dr Viljoen graduated from the university of Pretoria in 1987 with a BChD degree. 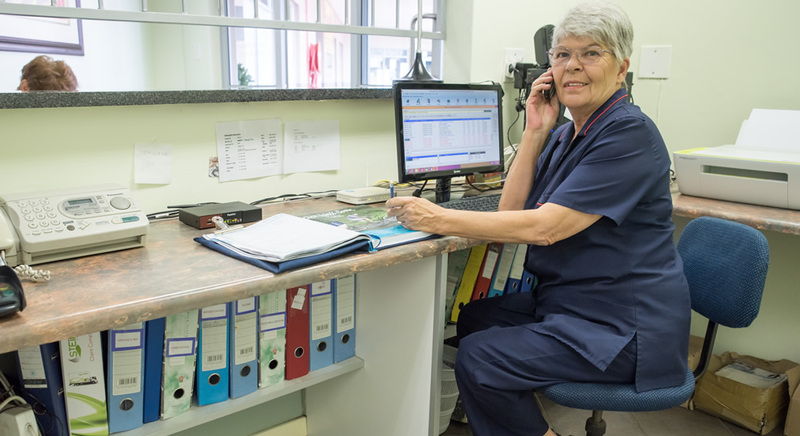 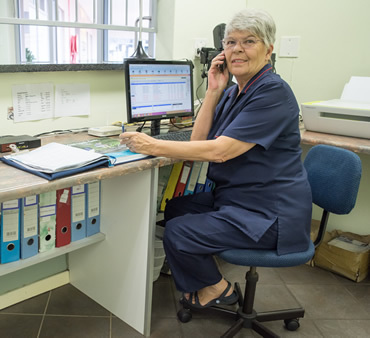 She immediately went into her own private practice in Pierre van Ryneveld, where she has been practising ever since. 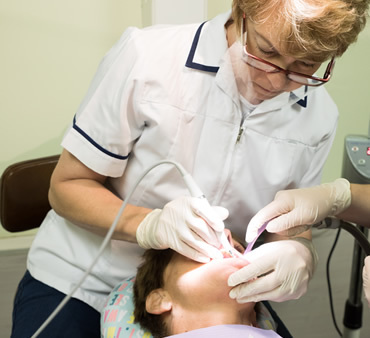 So as to broaden her field of expertise she started working as a lecturer in the department of Periodontology and Oral medicine at the university of Medunsa from 1988 to 1996. 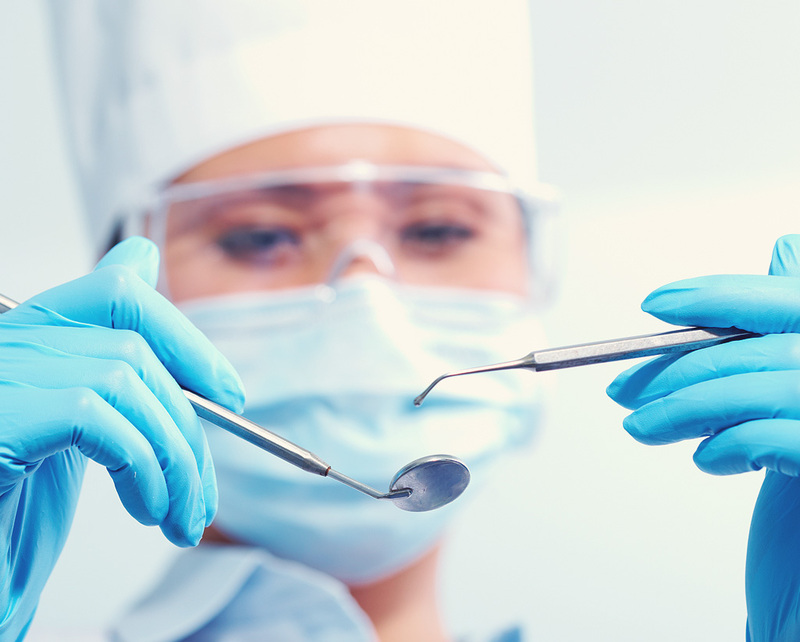 This experience left a indelible mark which has strenghtened her capasity as dentist. 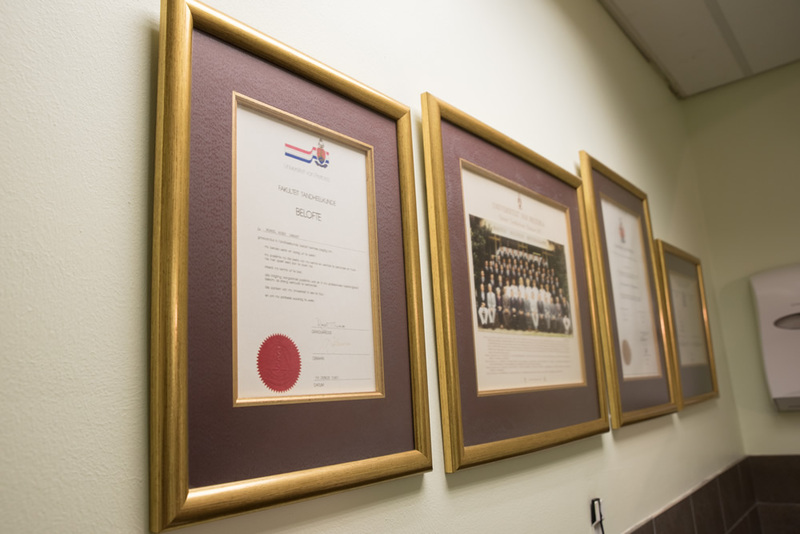 Having practised with dedication and passion in Pierre van Ryneveld since leaving university, she has seen 3 generations of certain families in the past 29 years. 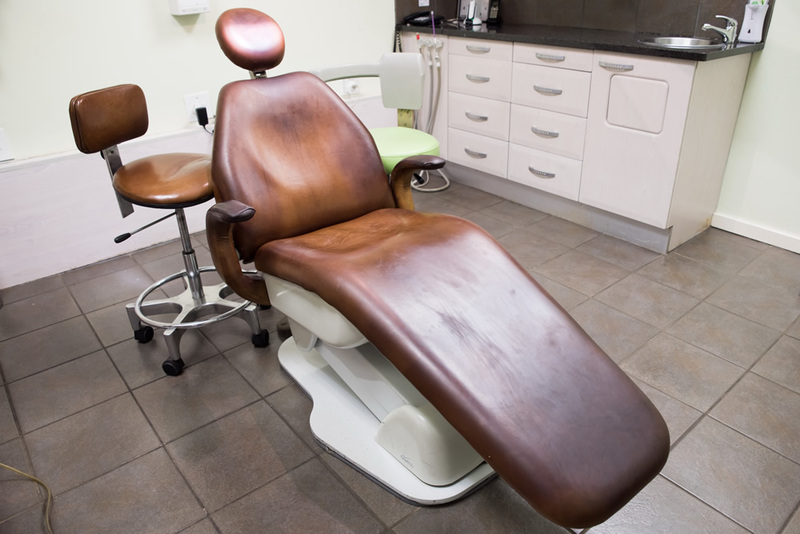 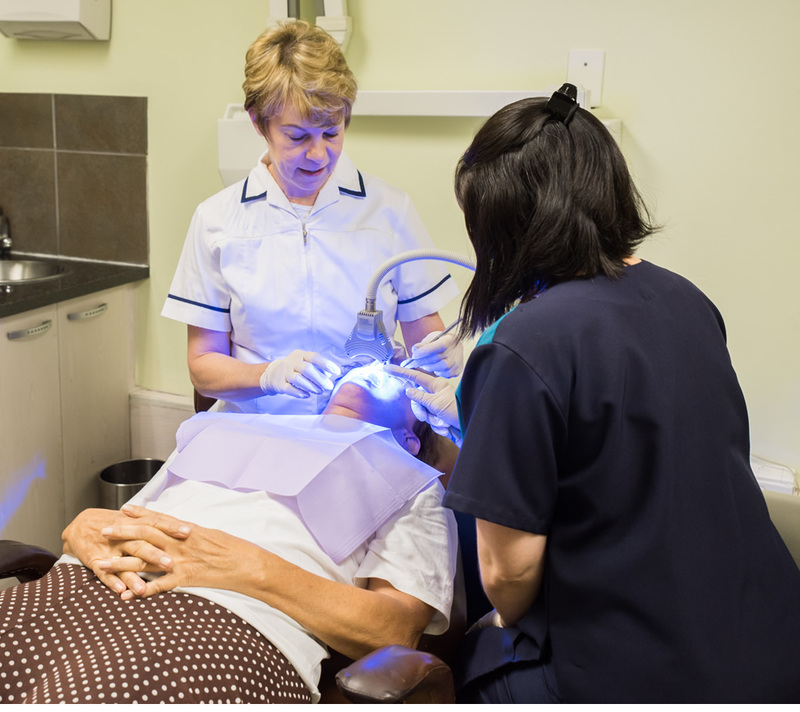 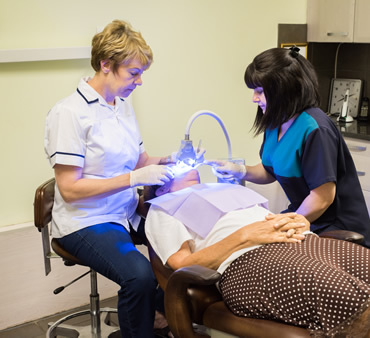 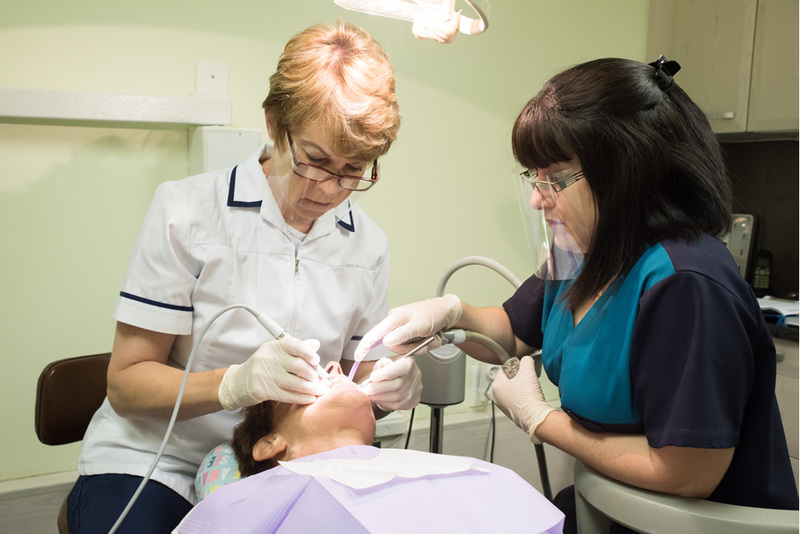 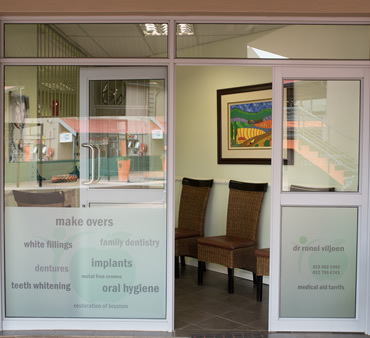 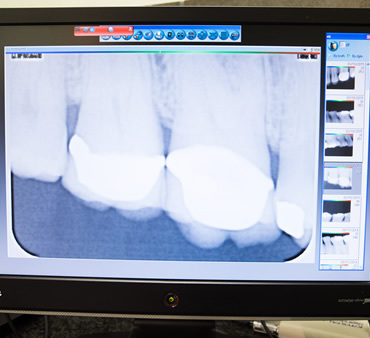 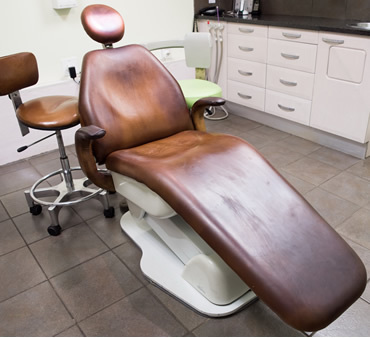 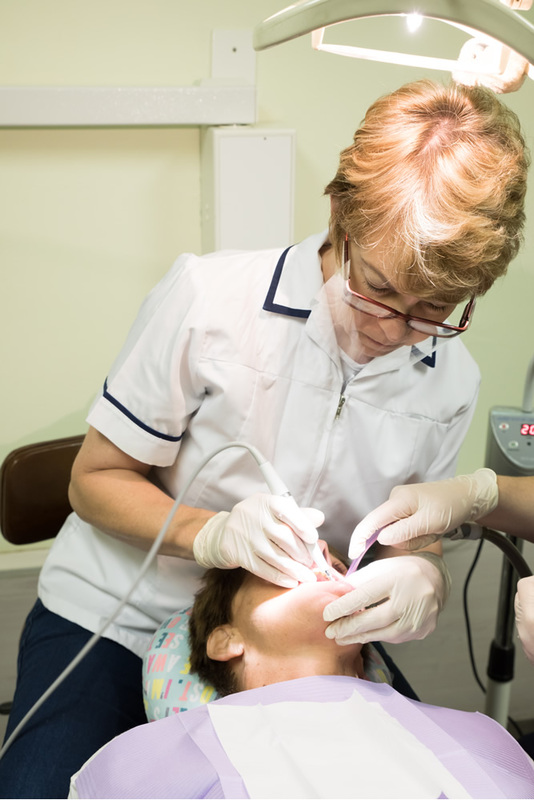 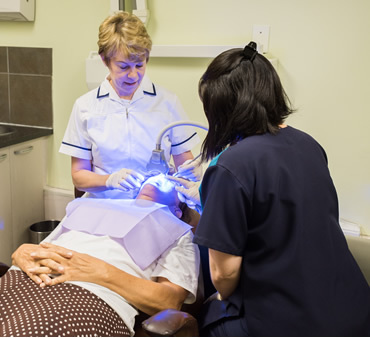 She is committed to providing a professional service of high quality affordable dental care.